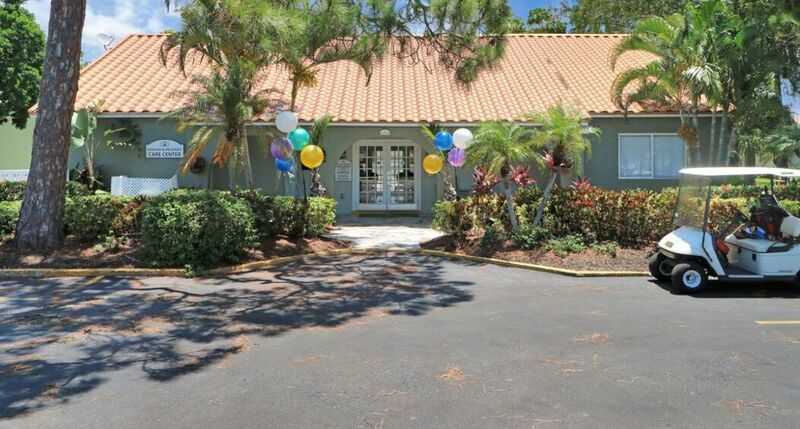 Looking for a beautiful Southwest Sarasota apartment for rent? Our property features One, Two, Three and Four Bedroom Apartment Homes which have been Newly Renovated. You will surround yourself with lush tropical landscaping in a quiet, peaceful environment. You will enjoy the spacious apartments and wonderful neighbors. This community is professionally managed with excellent management and maintenance staff. Our prime location puts you minutes from the World Famous Siesta Key Beach where you are within biking distance of the beach, shopping, schools, and Sarasota's cultural center. We welcome you with roomy floor plans each with a screened patio or balcony come take an advantage of our amenities and relax by one of two sparkling pools. Come let our friendly management team show you why at Garden Grove the best part of your day is coming home.